Let’s find the best Minecraft texture packs and put them all in one place! That’s exactly what I’m doing here for you guys. If you’re looking for textures that will make your Minecraft experience amazing, we’ve found them for you. Texture packs or also known as resource packs that we’re excited to show you are below, but keep in mind these aren’t in any particular order. So, the first spot and the last are of equal awesomeness that we wanted to share with you. 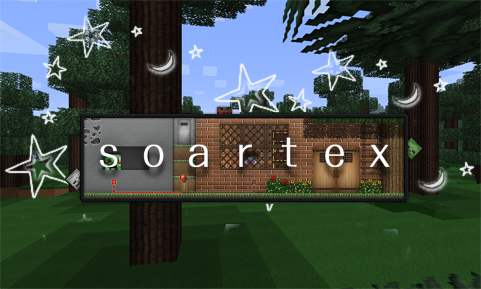 Soartex – This is a great texture pack and is quickly becoming more and more popular. It’s a good mixture of smooth designs that don’t take away from the vanilla feel. They also include a modded version that does a great job of covering all the mods. The universal download is highly recommended for modded servers. Sphax – This resource pack is a little more on the cartoonish style, but does an absolutely great job of pulling everything together. A great choice for those also in the modded community as they have almost every mod also textured. 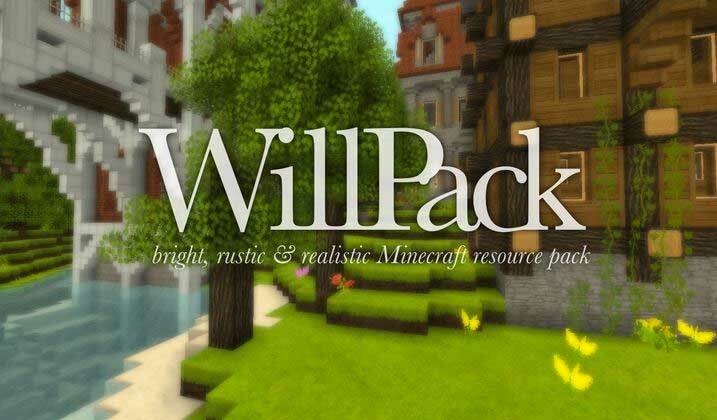 WillPack – A good mix of simplicity and realism. For those that like a more realistic look, but want to keep the feel of Minecraft then this is a another good choice. 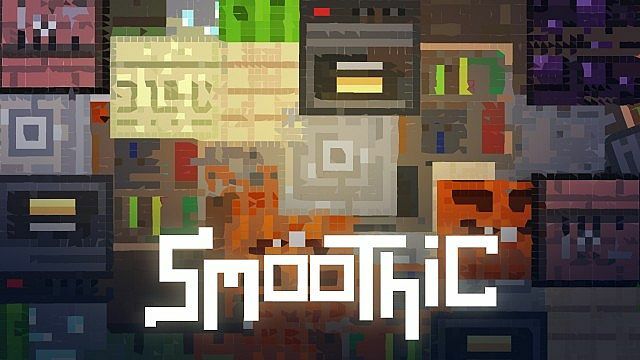 Smoothic – This one’s a bit more edgy in design , but does a good job all in all. I believe it’s only for Vanilla so that’s another minor fallback, but it will work on modded. It’s just your modded machines etc… wont be textured. If you still haven’t found the right pack for you then there’s several websites you can use to search for more. The packs above are linked directly to a download source for the packs. Here’s a couple sites that will let you search for resource packs. 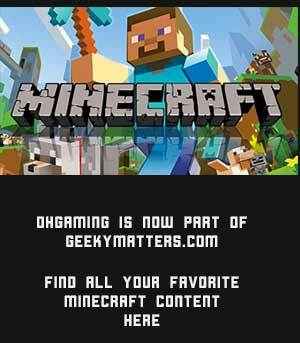 9Minecraft – This site has a lot of resource packs to look through. They also provide a wide variety of other Minecraft related downloads such as mods. I’d give them a good search if you’re still looking. 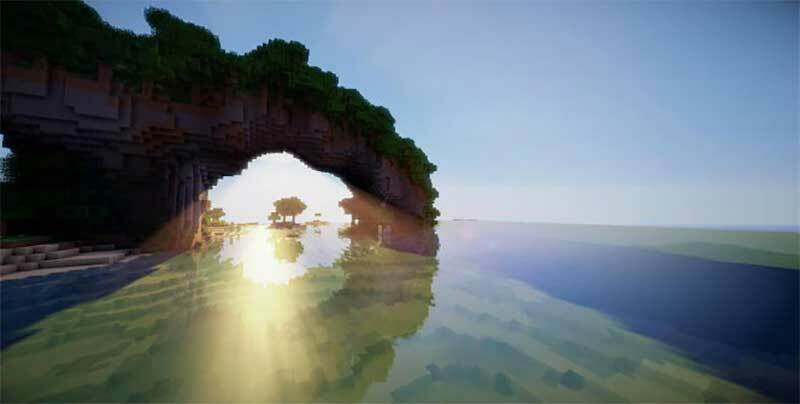 MCPEHub – This site is geared towards Minecraft pocket edition, but you’ll still find good texture packs that offer both vanilla, modded, and pocket edition resources. 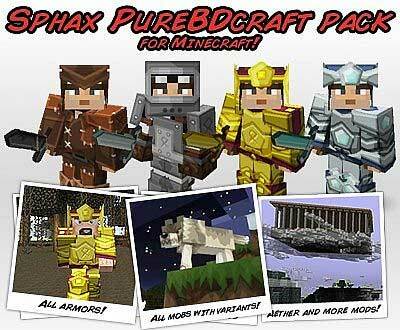 MC Texture Packs – Just like the name states. This one couldn’t be anymore straight forward, lol! Planet Minecraft – PMC offers a lot of good picks for resource packs, but also provides a lot of choices for everything. They have projects, schematics, server listings, and a lot more. Check out their forums also. They”re a great community!